For sure you are not aware that some, if not most, of these popular faces, have a twin brother or sister. For your reading pleasure, we have compiled a list of 25 celebrities with their celebrity duplicates, who could either be equally famous as they are or, perhaps a twin sibling who is not as famous as their duplicate. 1. Gisele and Patricia Bundchen. Surprise! The stunning beauty that reigns in the catwalk has an equally charming sister, Patricia. The two grew up with four other sisters Raquel, Graziela, Gabriela, and Rafaela. 2. Scarlett and Hunter Johansson. Who would know that iconic actress and star Horse Whisperer star does have a fraternal twin? Hunter Johansson stays out of the limelight and emerges himself in politics instead. 3. 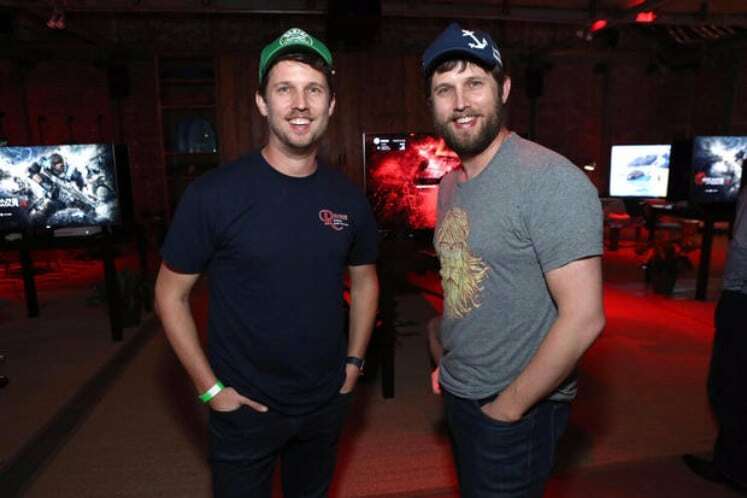 Jon and Dan Heder. The Heder identical twins grew up in a Mormon family, and both attended Brigham Young University. Dan likes to work behind the scenes in animation and visual effect, while Jon is more known for roles like Napoleon Dynamite, and The Tiger Hunter. 4. 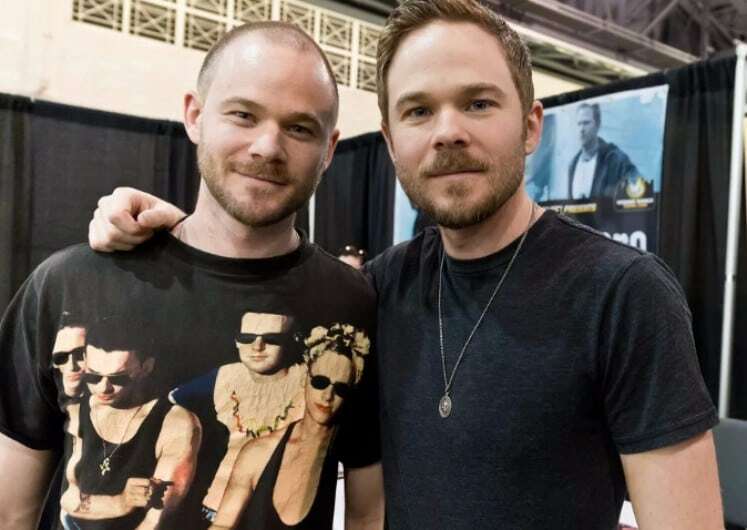 Shawn and Aaron Ashmore. It’s difficult to tell who’s who when they’re together. Both are superhero movie actors. Shawn is known for his roles in the X-Men films in which he plays Bobby Drake/Iceman. Aaron, on the other hand, is known for his role as Jimmy Olsen on Smallville. 5.Vin Diesel and Paul Vincent. Born Mark Sinclair is professionally known as Vin Diesel. 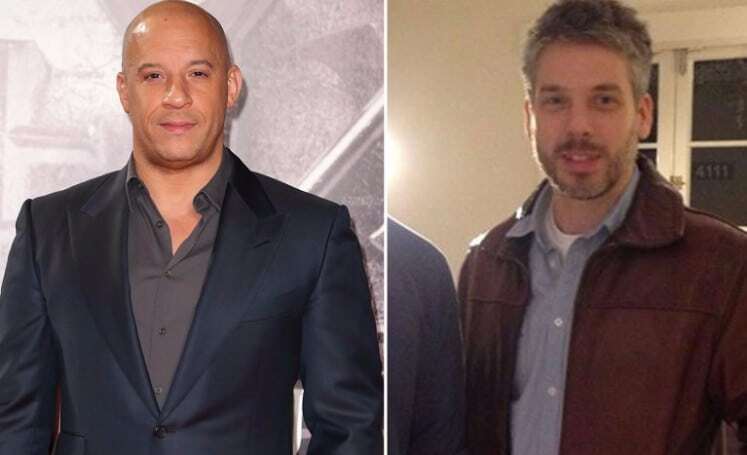 The Fast and Furious actor has a twin brother named Paul Vincent who is said to be a film editor.